Question 1: I’ve noticed that I am not able to post a link on my business Facebook page if it contains a teaser image. Why is that? Our Response: We’ve heard people might be having a difficult time when attempting to publish a preview image on their Facebook page and would like to propose a couple strategies. First, using a URL shortener when you publish a post might help solve this issue. Here’s another quick idea: wait five minutes, reload the page, and try posting again. In the past couple months, we listed our blog posts with 100% success rate on Facebook by using one of these two methods. You can also report the bug to Facebook if you are still experiencing the issue. At the end of this week’s Ask An Expert post, let us know if you are still not able to display an image on your Facebook page or what suggestions you have. Question 2: We recently changed websites and have done a lot of SEO for the past three days. The website went from ranking at six to 100+ soon after we changed it. We are wondering if the dropped ranking is normal in SEO. The site content is basically the same, and we added more in the new website. Our Response: We definitely understand your concern here! It is quite normal to see your website drop on the SERP when something like this occurs. It will take some time to see traffic increase and rankings go back to where they used to be. No true short-cuts exist when it comes to SEO, and that’s why communication and planning are essential in this type of situation. There are various factors that can influence your site ranking, namely content, keywords used, domain name, hosting, incoming links, content management systems (CMS), and site design. You are following our recommended marketing protocol by creating top-notch content, continuing to delve into the SEO, and concentrating on a quality marketing strategy on a regular basis. Kudos to you! A solid marketing strategy will help your site, especially with content and social media outreach. While moving to a new CMS and a new site design, make sure that the transition is search engine friendly. During the transition process, old URLs should be properly mapped to new URLs, and 301 re-directs should be correctly conducted and in place. In addition, custom 404 error pages should be designed for pages that are not mapped. 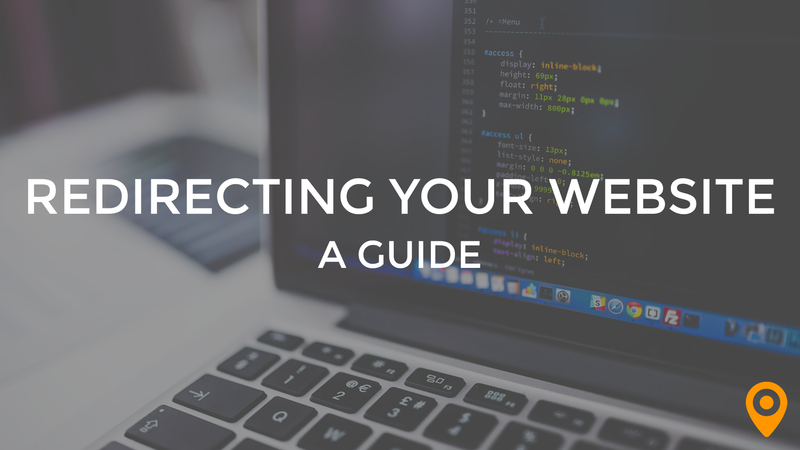 After you designate the CMS you want to use, complete the site design, and properly compile the 301 re-directs, it’s important to set-up monitor the website analytics for any broken links and 404 errors to be periodically fixed. The key is to ensure search engines easily understand the scope and nature of your website changes. This valuable strategy will lead to a smoother transition with minimum negative effects on your site ranking. 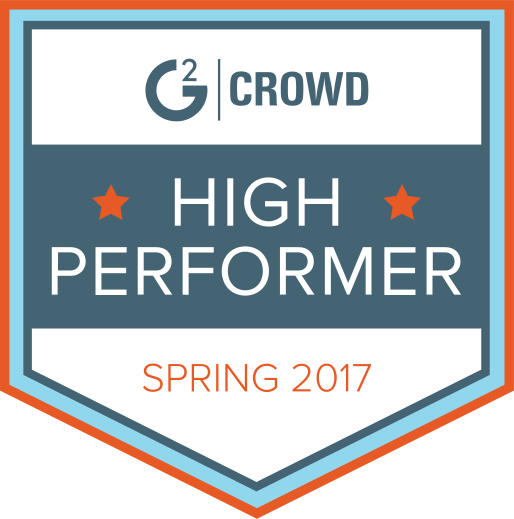 If your business decides to change the hosting alone, typically it should not have a major or negative impact on your ranking. Question 3: Companies have been selling domain names with our keywords in it to me. Or trying to anyway. Will this help or deteriorate my ranking for that keyword?